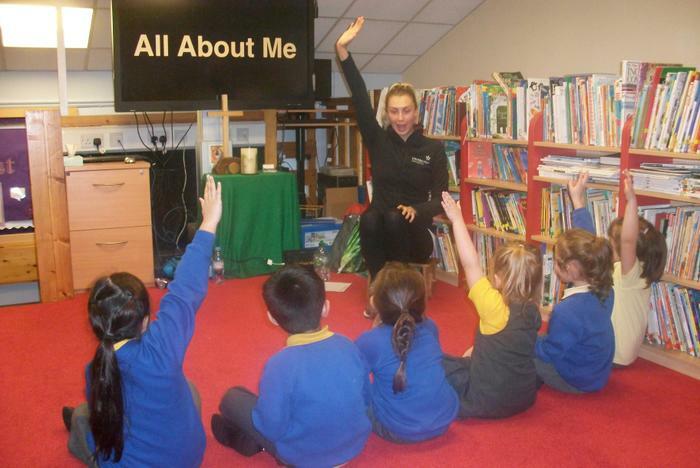 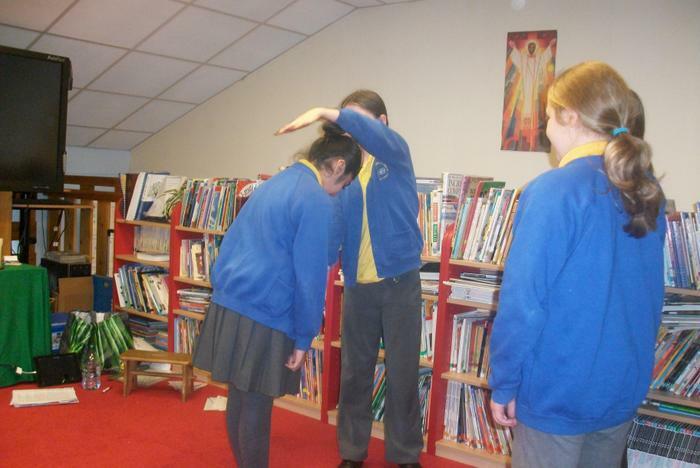 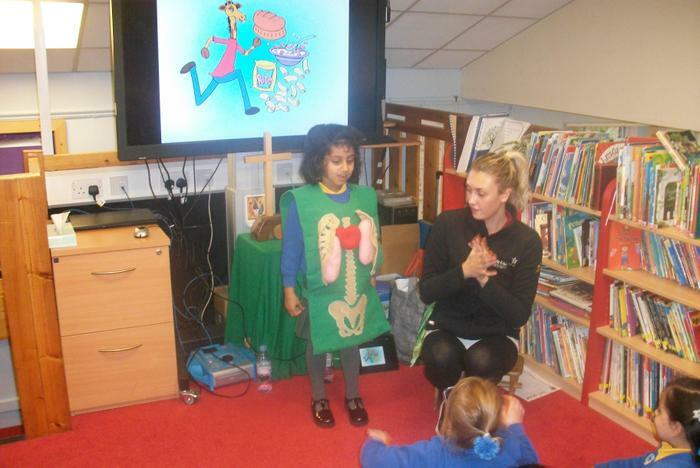 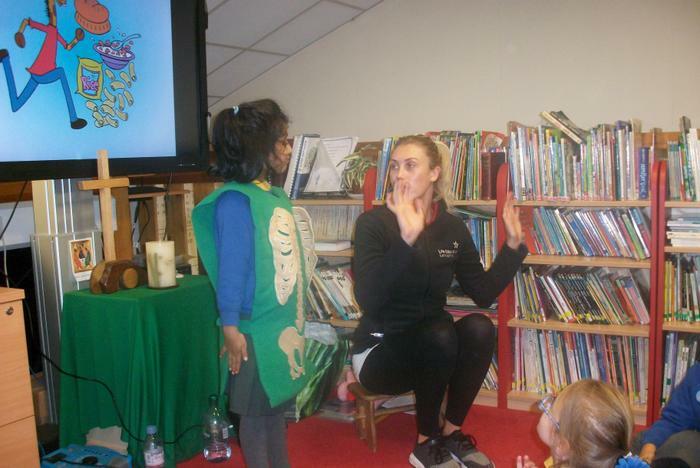 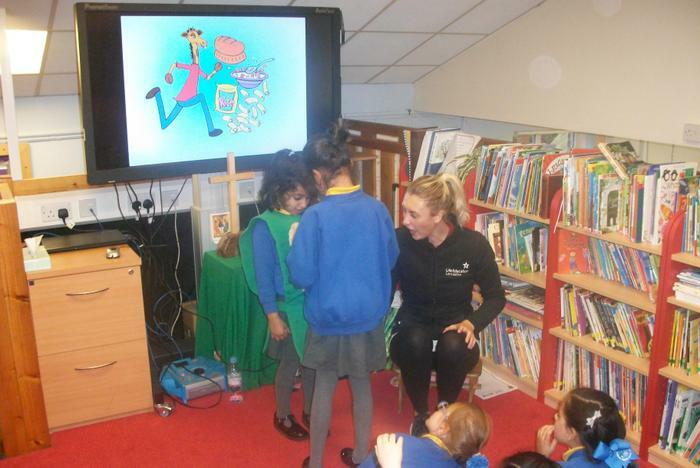 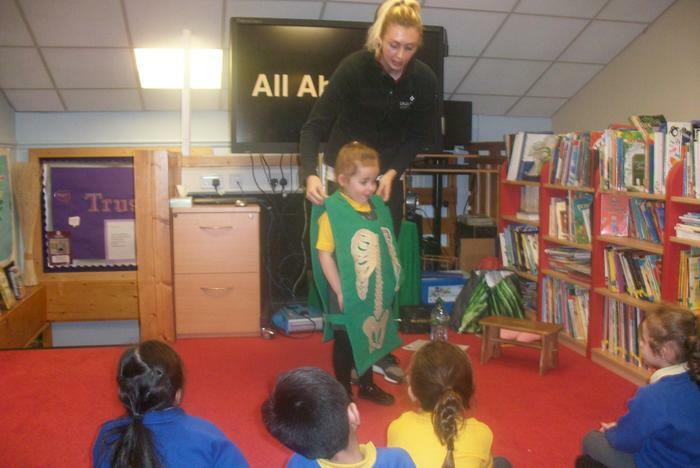 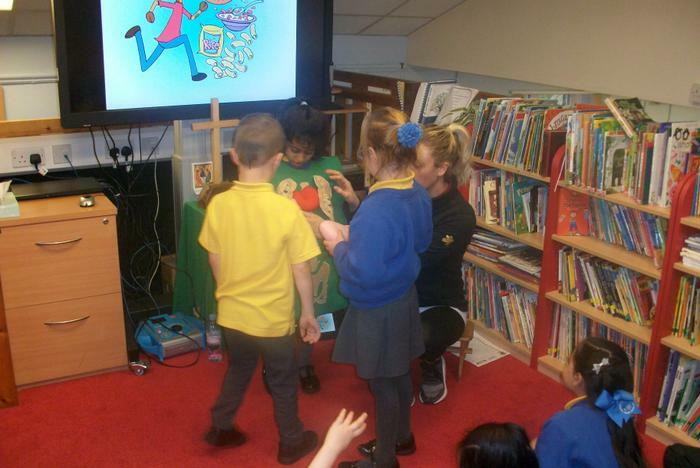 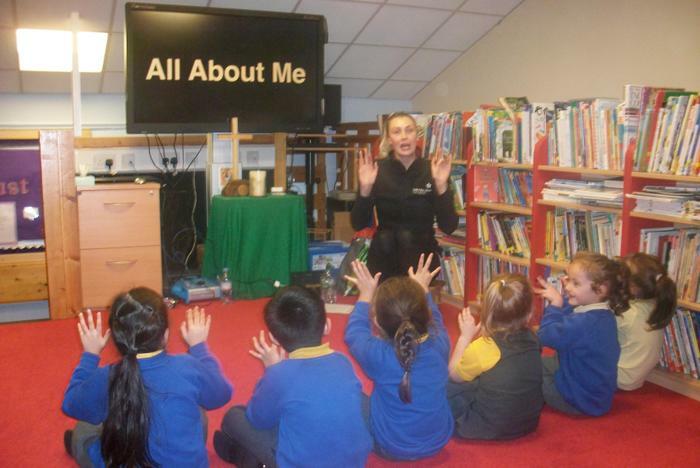 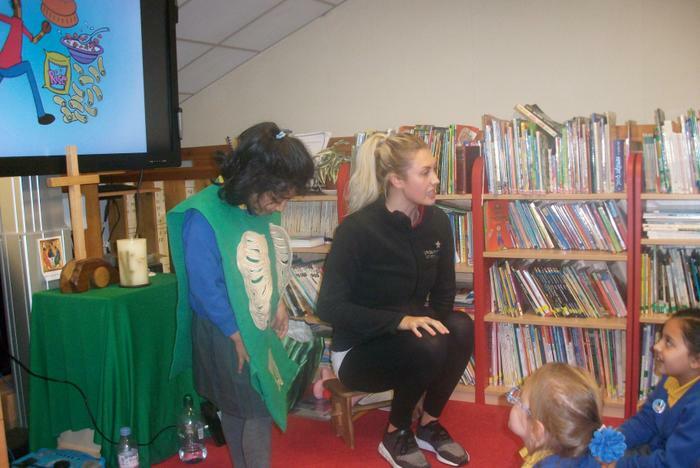 Stephen and Megan from the ‘Life Education’ visited school and taught the children a variety of life skills, ranging from the importance of a healthy body and mind to the dangers of medicines, drugs and smoking. 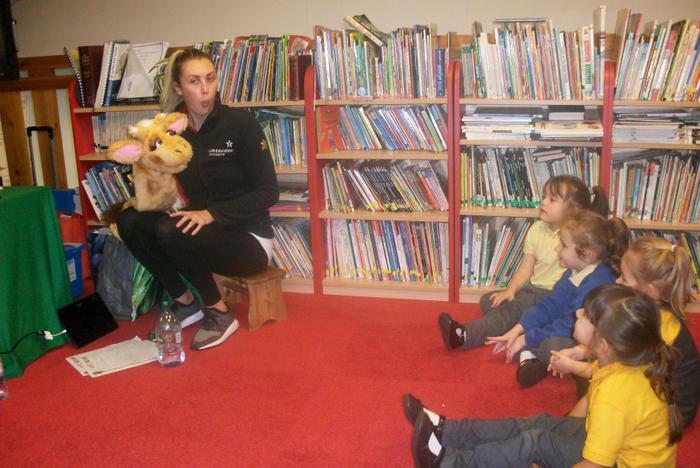 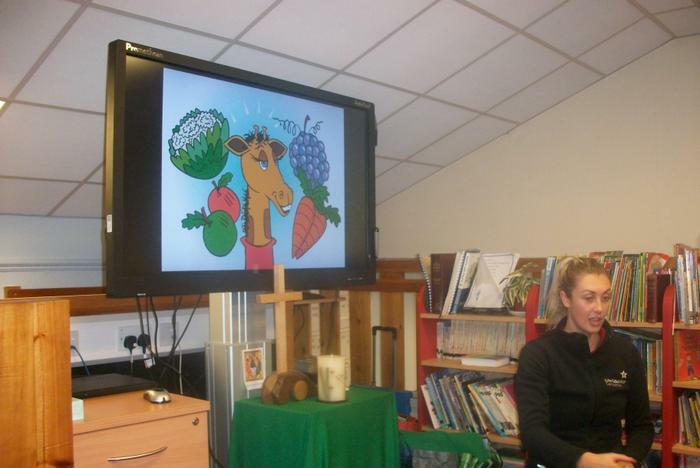 The children’s highlight was of course meeting Harold the Giraffe. 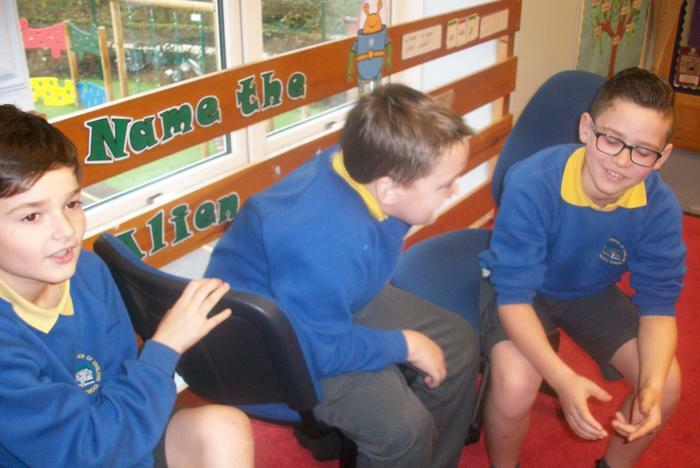 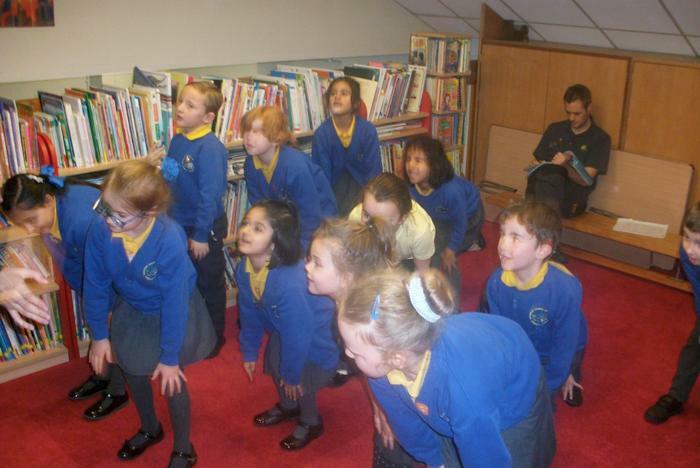 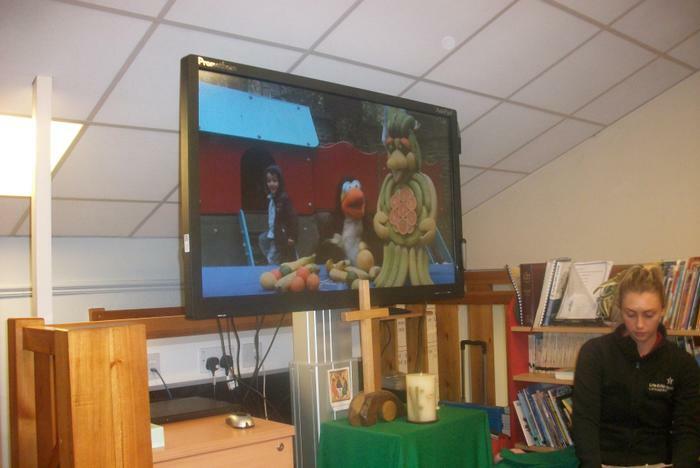 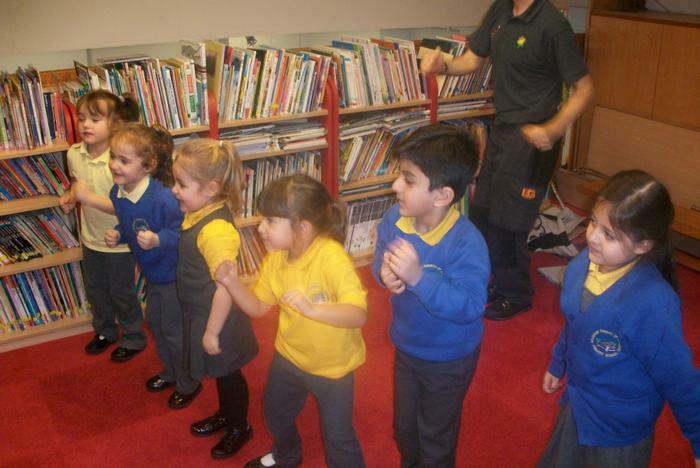 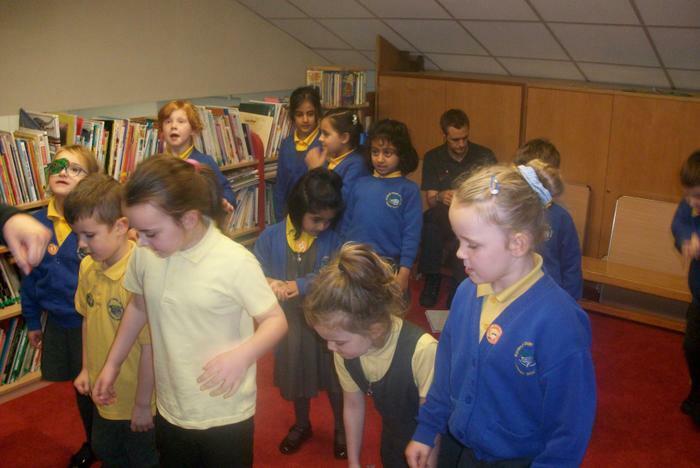 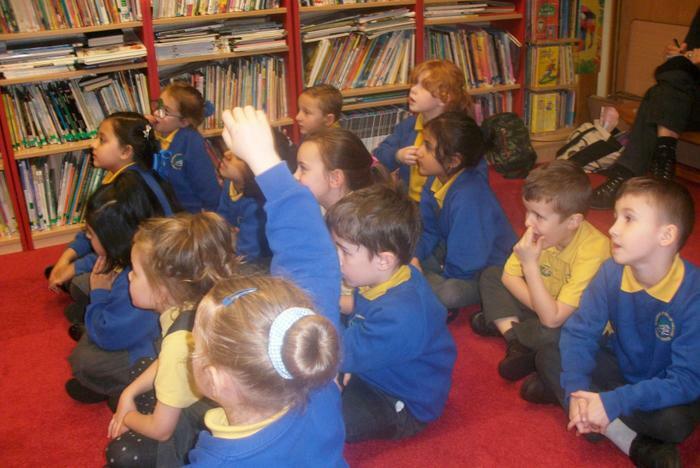 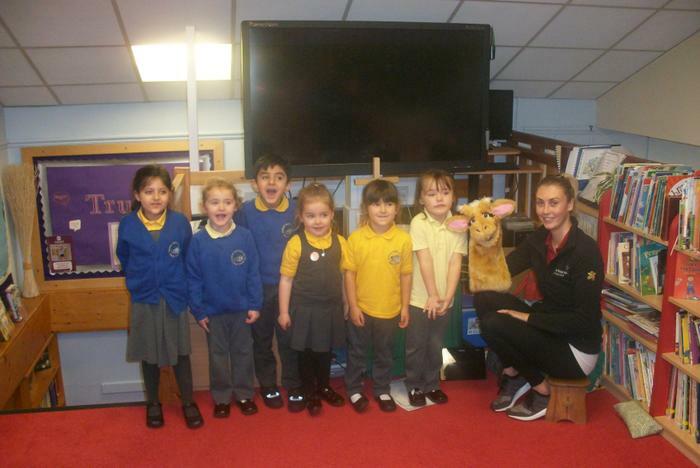 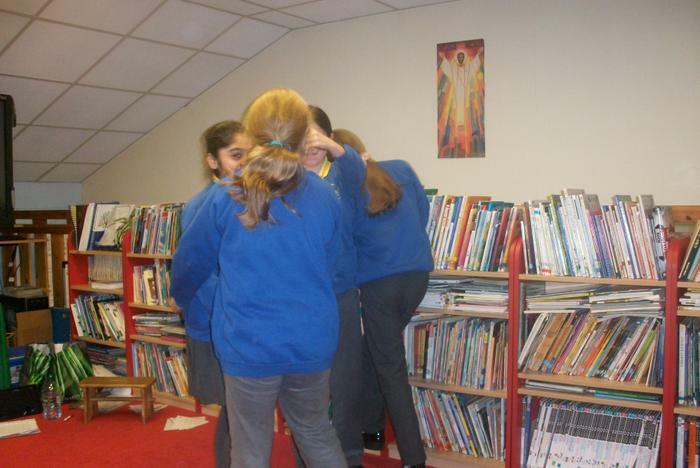 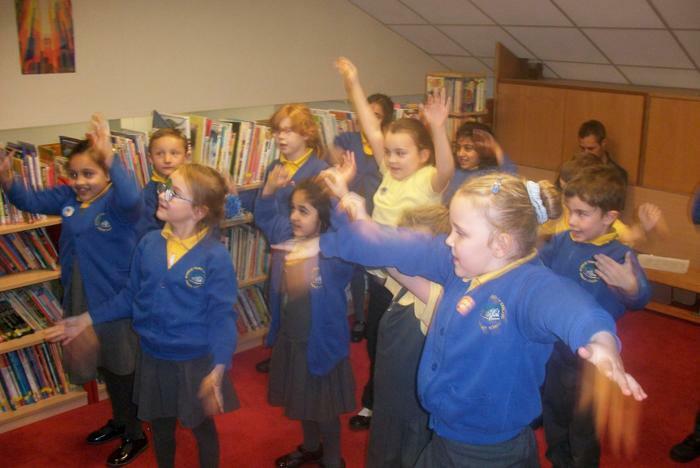 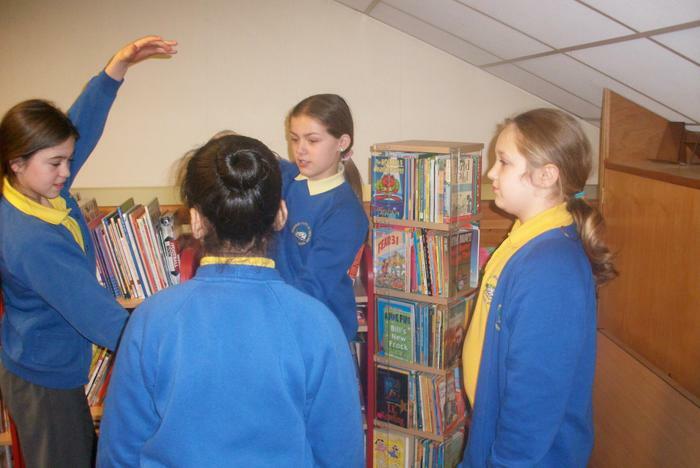 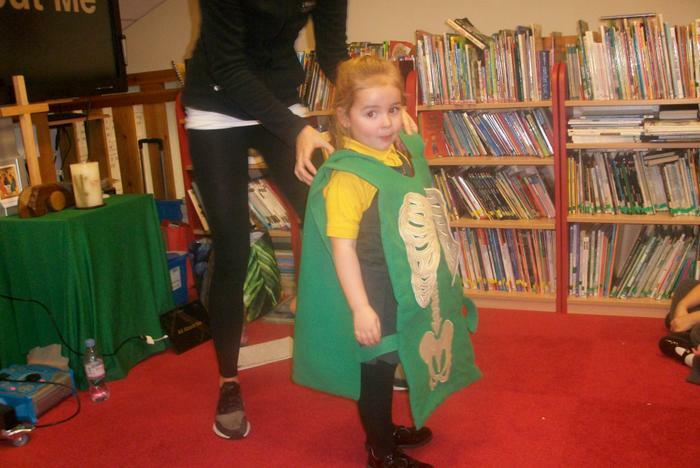 Stephen and Megan both commented on the impeccable behaviour and outstanding enthusiasm to learning our children have.